For much of the 20th century, the American economy was dominated by manufacturing and heavy industry. The dawn of the “Gilded Age” in the 1870s saw the rise of Rockefeller’s Standard Oil and Carnegie’s US Steel, and the Post-War era fed the ascendency of IBM, AT&T and General Motors. This began to change in the late nineties and early aughts. The advent of the information age induced a massive transfer of value from analog to digital, with technology companies eventually becoming the five most valuable properties on Wall Street. As we move into the 21st century, we are likely to see similar upheaval, and the next few decades could yield a host of advancements that completely transform the economic landscape. Given the massive amount of uncertainty (and opportunity) on the horizon, what firms will dominate the market landscape in the 21st century? 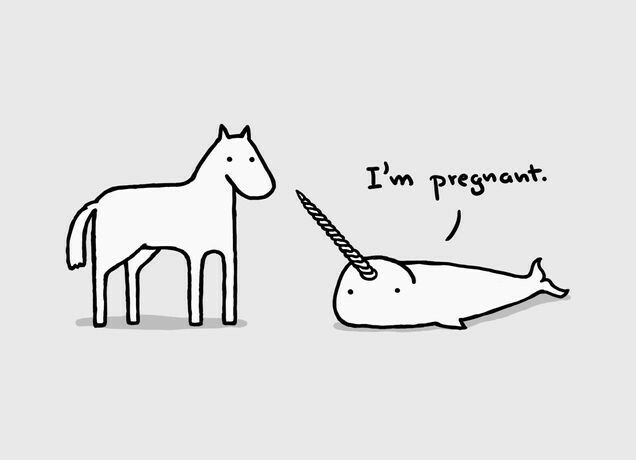 Who will become the next generation of “Unicorns”? One thing is certain, while technology can cause rapid change in industries and business models, the essentials that create massive value have remained largely unchanged for the last 150 years. The combination of these seven principles leads to massive growth, a durable and entrenched competitive advantage and a workforce par excellence. Growth is the sin que non of a successful business. 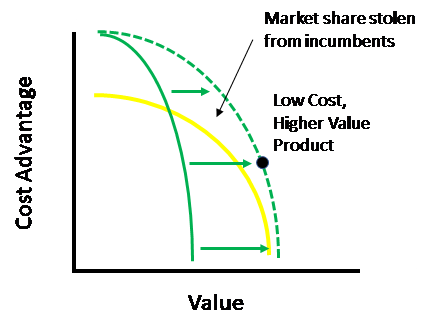 It validates product-market fit, solidifies competitive advantage and is the primary lever for valuation. As such, when we look at a potential investment, we like to see evidence of and potential for “hypergrowth” — to the magnitude of 10% per week for a very young company, and 40% per year for more mature companies. But what’s the secret to generating scale? 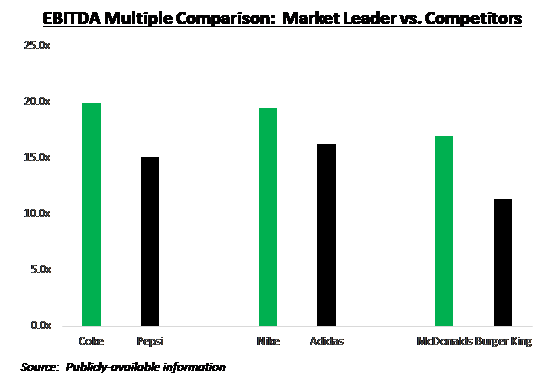 When analyzing the performance of history’s most valuable companies, we found two factors that predict a flourishing enterprise: 1) a growth culture and 2) best-in-class marketing. When Alfred Sloan took the helm of GM in 1923, the company was well behind market leader Ford. An engineer by trade, Sloan created one of the first iterations of what we now know as “strategic planning” — a highly systemized management approach that included well-defined growth targets, a clear corporate vision, measurable organizational goals and a relentless focus on profitability. The results were spectacular — the mere act of focusing on growth allowed GM to nearly quintuple its value and overtake Ford as the dominant auto manufacturer. While the advent of the digital economy is rendering the traditional “strategic planning” process somewhat antiquated, modern strategies such as the “lean startup” aspire to the same goals set by Mr. Sloan almost 100 years ago. 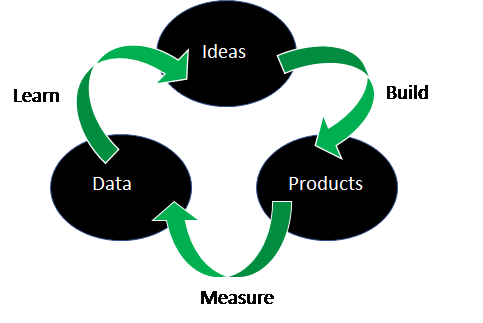 Popularized by Steve Blank and Eric Ries, the concept of the lean startup refers to a system of product development that forgoes expensive product launches and seeks to reduce risk, minimize capital requirements and maximize speed to market by implementing a combination of hypothesis-driven research, iterative product releases and data-driven learning. In the best companies, this mindset is pervasive, as the entire culture is effectively designed around completing the build-measure-learn loop as fast as possible. Speed to market is personified in the theory of the Minimum Viable Product (MVP). An MVP is a product with just enough features to satisfy early customers. This concept was instrumental to the original launch of Facebook. Mark Zuckerberg didn’t write a business plan or take market surveys. He didn’t assemble focus groups or interview customers. He simply built a product and launched it to the market. From there, he was able to test, optimize and iterate, building one of the world’s most valuable companies. The focus on speed to market remains a cornerstone of Facebook’s philosophy today, and is evident in its original “Move Fast and Break Things” motto. 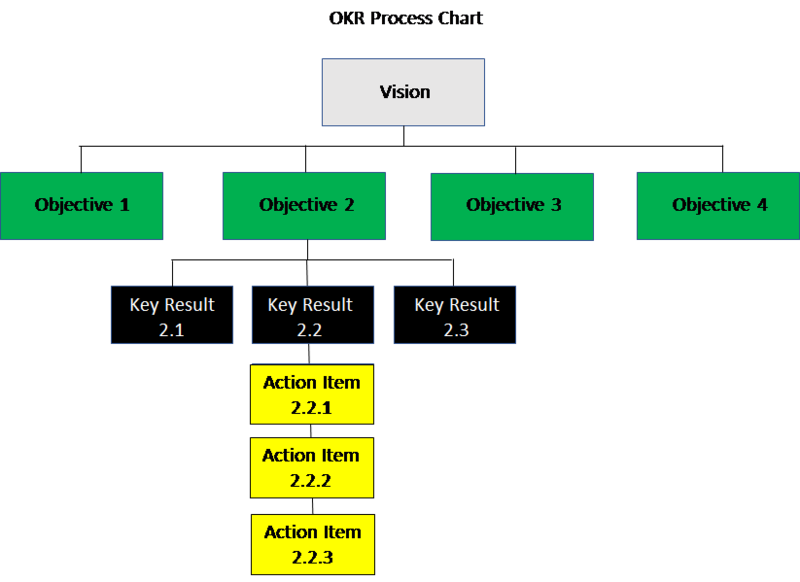 One of the most popular iterations of this attitude in the digital sphere is the OKR system, a leadership process for setting, communicating and monitoring operational goals. · Objectives: Qualitative expressions of what a company is trying to achieve. For example, an objective could be to increase revenue in a new product line. · Key Results: Measurable, numerically-based expressions of success or progress towards a particular objective. Following the example above, key results might be to increase website traffic by 25%, improve conversion to 5% and lower churn to 20%. In other words, management will state that it is trying to achieve (Objective) as measured by (Set of Key Results). Done correctly, OKRs are both public and personal — everyone has a number and everyone can see everyone else’s progress. This provides a sense of accountability and urgency, confirms that teams are moving to the same goals and ensures that each individual knows what’s expected of them at work. Despite being one of the largest companies in the world, many employees claim that Amazon still feels like a startup. This is intentional, as CEO Jeff Bezos has unceasingly stressed two key premises designed to create an atmosphere of innovation and learning. The first is the encouragement of experimentation and failure. In every annual report since 1997, Bezos has emphasized Amazon’s tolerance for mistakes, because he believes that innovation and failure are “inseparable twins”. Second is an ingrained culture of critical thinking, questioning and criticism. 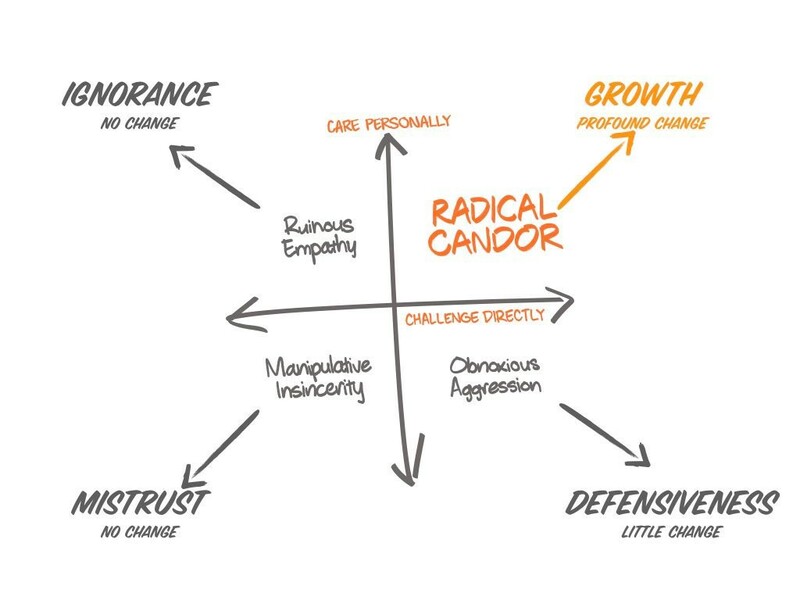 Although many have claimed that this makes Amazon a difficult place to work, there’s a rationale for this ethos — a management theory known as “radical candor” which believes that blunt and honest feedback is the key to growth. Popularized by Kim Scott, this tool encourages prompt and candid feedback in the face of errors. Scott believes that criticizing employees when they make mistakes is not just a supervisor’s job, but a moral obligation. In her view, managers seeking to spare a subordinate’s feelings are ultimately harming all parties involved. Combined, these two tenets form a powerful composite — a learning culture that rewards intrepidity, minimizes risk and accelerates innovation. 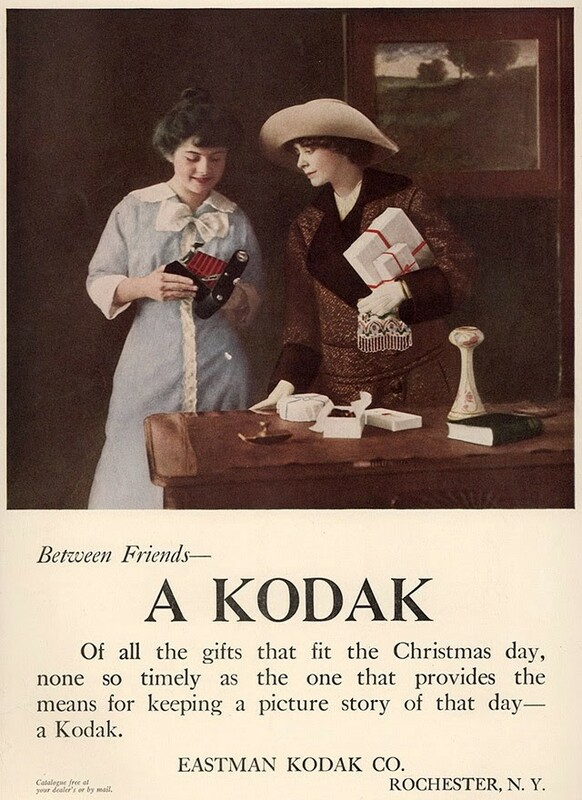 Although often now seen as an extreme example of corporate myopia due to its inability to adapt to the digital age, many forget that Kodak was once one of the most innovative, powerful and respected companies in the world. While advertising has transitioned from analog to digital, one thing remains true — an extremely strong marketing department is needed to achieve success. In particular, a company seeking to create lasting value must master three phases of what digital marketers call the “conversion funnel”: customer acquisition, conversion and retention. Customer acquisition is the first and most important step for any enterprise. After all, if you don’t have customers, your business will fail. Good internet companies are masters of distribution. They create awareness with paid, earned and owned media; utilize multiple marketing channels; leverage native advertising; publish content on blogs, newsletters, emails and official social media accounts; and employ behavioral retargeting. The best internet companies combine these tools with the basics — a strong and consistent brand personality, high-quality offering and an unparalleled understanding of the customer. One stellar example of this is Apple, who has been a master of branding since its breakthrough “1984” ad. With a refined, simple and consistent message that resonates across its entire suite of offerings, the company’s products almost sell themselves. Indeed, Apple has been able to generate over $200 billion in revenue with a marketing budget that rarely exceeds $1 billion. Compared to its peer group, this ROI is unmatched. Conversion is the critical step between when a prospect first discovers a product and when they fall in love with it. It’s the moment where the value of a product resonates, where ambivalence becomes conviction and a customer is created. The top digital companies build activation features into the product and employ best practices in landing page design and user experience to optimize conversion. They also employ strong copywriting, a compelling offer and, of course, A/B testing. 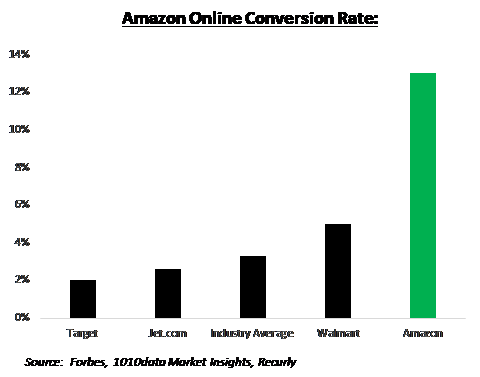 Like most firms, Amazon employees study the metrics listed above, but they’ve also created a “secret weapon” in the fight for conversion — a best-in-class recommendation engine. In an effort to improve discoverability, the company constantly gathers and analyzes massive amounts of user data and uses this information to provide highly targeted suggestions to customers through its website and follow-up email campaigns. This tool is so effective that it has elevated Amazon’s conversion rate to 4x the industry average. What’s even more impressive is that this only applies to Amazon’s base business. When you look at Prime members, you will see an eye-popping rate of 74%! Customer retention is the key to turning success with acquisition and activation into profitable growth. 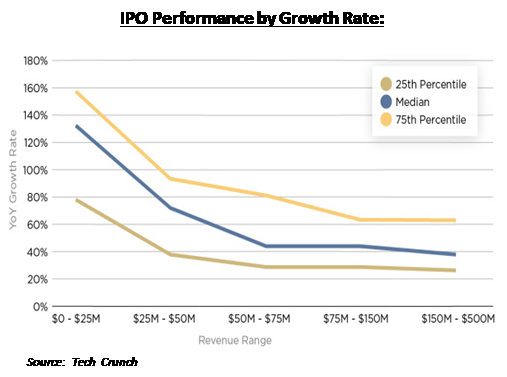 As the cost of acquiring a new customer can be up to 25 times more expensive than retaining an existing one, maintaining a low churn rate can mean the difference between abundance and bankruptcy. Smart companies use reminders, bonuses, notifications and a strong email follow-up series to keep consumers engaged. 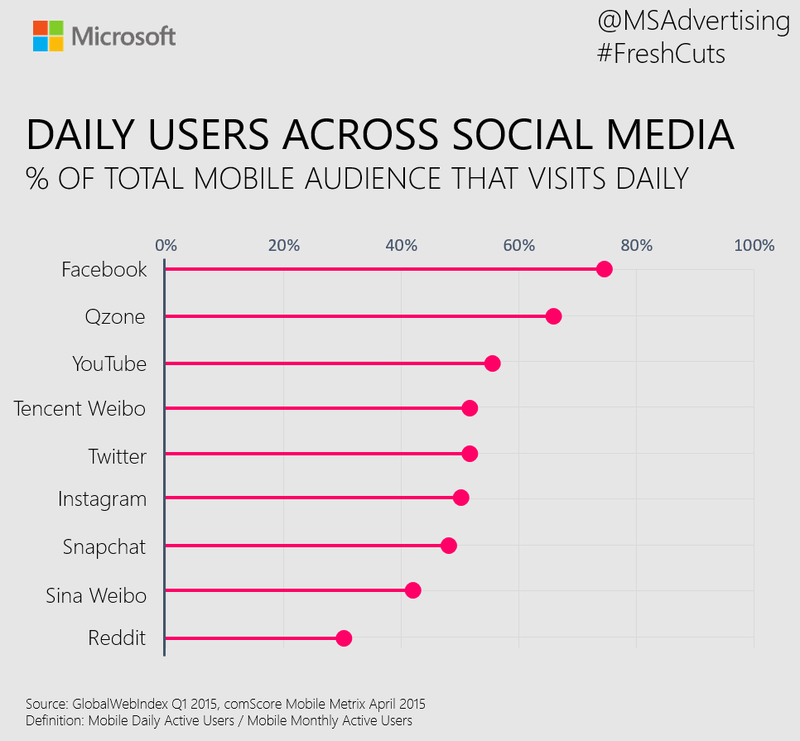 But Facebook has taken the art of retention to the next level by optimizing its user experience. By thoroughly testing and tracking aspects such as navigation, ad placement and attention to whitespace, the company has generated a DAU / MAU ratio — a key measure of retention — of almost 80%. Not only is this best-in-class for its peer group, it’s also well over the industry average of 10–20%. From Buffett to Greenblatt, Klarman to Lynch, durable competitive advantage has been the cornerstone philosophy of every major investor. The reason is obvious — economic moats and monopolistic power serve as a buffer against competition and allow firms to extract maximum profit. 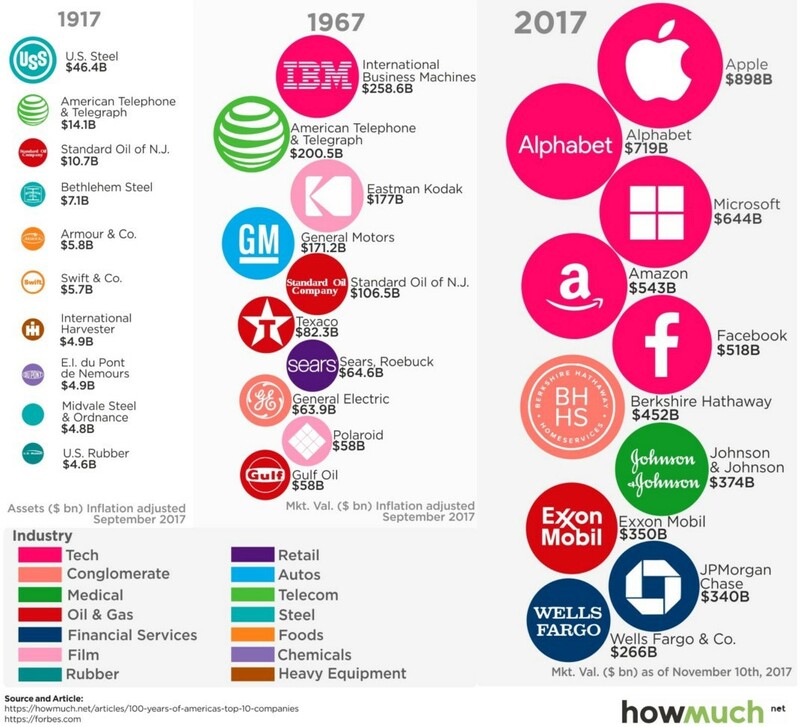 When looking at the most valuable companies of the last 150 years, we see two commonalities in their market position: they all possessed a) a disruptive advantage and b) economies of scale. The concept of “disruption” is often misunderstood — many writers, consultants and researchers use the word to refer to any situation where a new player enters a market and starts to displace incumbents. But the academic theory is much more nuanced and well beyond the scope of this article. For the sake of simplicity, we will define a “disruptive advantage” as a technological innovation that creates a moat so deep, so fundamentally different from the status quo that it can’t be replicated by incumbents or competitors. 1. Mature companies operate along a “productivity frontier” — a term coined by Michael Porter that represents a set of trade-offs between cost and value. 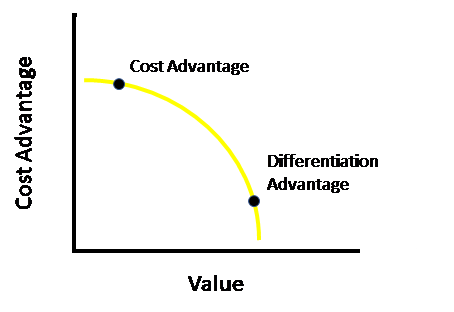 Given existing technology, a company can decide to pursue a cost leadership strategy by producing a cheaper product, or a differentiation strategy by increasing the value of its offering. 2. Disruptive business models and innovations break the trade-offs that defined the original productivity frontier, enabling new combinations of value and cost. Although often originally thought of as inferior due to their low cost and low value nature, these disruptive products are nonetheless able to access a segment of the market previously unavailable to the incumbent. 3. Using this new customer base to establish a foothold, a disruptive company moves “up-market”, rapidly increasing its value while maintaining its low-cost position. For a real-world example, we need to look no further than AT&T — one of the original disruptors. In the late 1800s, Western Union dominated communications with a huge infrastructure of network cables and a massive consumer base. Although early telephones were largely inferior to the telegraph because their signals only traveled a few miles, the technology was much cheaper for short-distance communication and was therefore rapidly adopted by local businesses. In a textbook case of disruption theory, Western Union couldn’t react because serving these local businesses would be unprofitable. This gave AT&T the niche they needed — as telephone technology gradually improved they were able to continue to take share from Western Union, eventually rendering the incumbent all but obsolete. In the modern age, we see that all of the “Big 4” internet giants possessed a disruptive advantage: Amazon employed an internet-based business model to undercut and disrupt traditional bookstores, Google applied a low-end disruption model to Yahoo’s over-engineered online advertising product and Facebook launched Messenger as low-cost alternative to SMS. 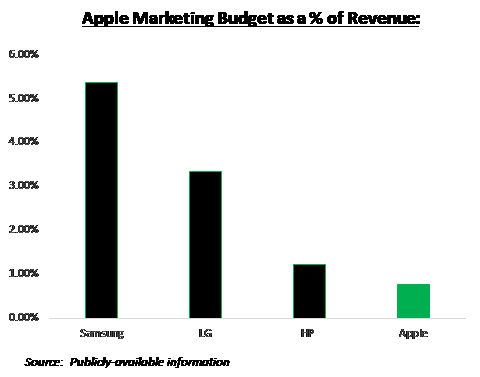 Perhaps the most interesting case of disruption in the modern age comes in the form of Apple’s iPhone. What Clayton missed (and later admitted to), was that the iPhone was indeed a classic case of low-end disruption to the laptop market, as it was effectively a much less practical, but much cheaper replacement. Supply-side economies of scale were the secret weapon of the “robber barons” — companies such as U.S. Steel and Standard Oil exploited operational leverage to create monopolistic power. Today, the value lies in demand-side economies of scale, or network effects. 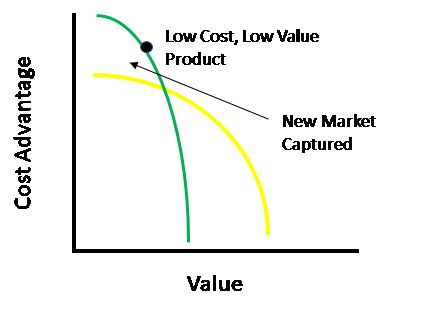 Metcalf’s law says that value grows exponentially by each additional user, which means that building a deep moat is now faster and more valuable than ever. All of today’s most valuable companies have strong network effects: Apple created them through the appstore, Google built a moat within its advertiser ecosystem, and Amazon followed its cost advantage with a demand side advantage in its P2P marketplace. 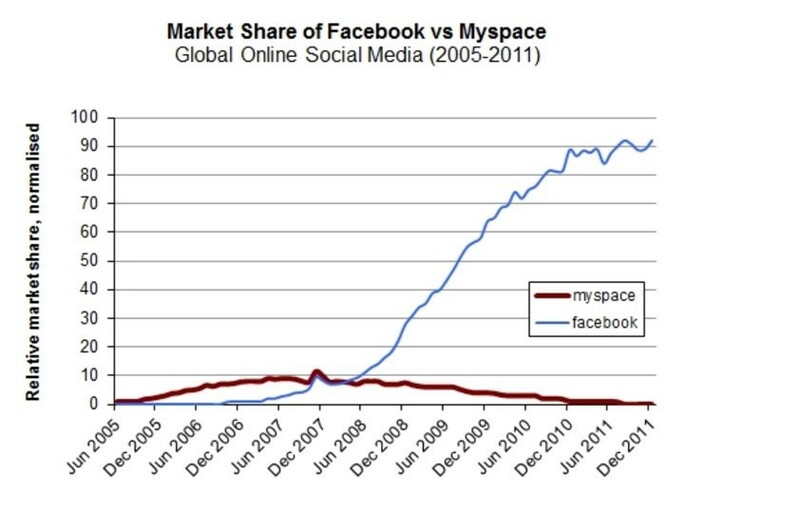 But perhaps the textbook example of network effects comes in the form of Facebook, which overtook MySpace because of a concerted effort to achieve critical mass. Zuckerberg deeply understood that the value of Facebook was directly related to the number of users — after all, people are going to join the network their friends are on — and from the beginning made retention metrics such as monthly active users a key goal throughout the organization. Warren Buffett once quipped that he looked for “economic castles protected by unbreachable moats”. While that’s long been a key component of investing, history has proven that competitive advantage is often a moving target. It can be fickle and fluid and, as such, it’s equally important to have a competent “knight” to defend the castle from the whims of political, economic, social and technological change. Fortunately, the fundamentals of great leadership have remained largely unchanged over the past 150 years. The most effective managers have shown a remarkably consistent ability to both recruit the best people and inspire them to achieve their potential. 2. Will this person raise the average level of effectiveness of the group they’re entering? The biggest indicator of entrepreneurial success I’ve seen lies in how founders and managers view their team. Those that see them as “cogs” in a machine will inevitably fail, while those that view them as assets to nurture and develop are much more likely to prosper. By and large the founders and CEOs of the most successful companies have embodied a leadership style known as “transformational leadership”. In contrast to “transactional” leaders, who focus on short-term results and utilize a “carrot and stick” approach to management, transformational leaders go beyond managing day-to-day operations and craft strategies for taking their company, department or work team to the next level of performance and success. This method of leadership is undeniably powerful, as well over 100 empirical studies have found transformational leadership to be consistently related to organization effectiveness. Andrew Carnegie and John D. Rockefeller are often cited as the pre-eminent examples of “the American Dream”. Both men came from extremely humble backgrounds and used hard work, intelligence, creativity and — perhaps most importantly — a devout sense of purpose to achieve massive amounts of success. Carnegie believed that “the prime condition of success, the great secret: [is to] concentrate your energy, thought, and capital exclusively upon the business in which you are engaged” and Rockefeller avowed that “singleness of purpose is one of the chief essentials for success in life”. These same personal traits — industry, intelligence and relentless focus on the pursuit of goals — are present in nearly all of the founders of the most successful companies over the last 150 years — from Rockefeller and Carnegie, to Eastman and Sloan, to Zuckerberg and Jobs. But what’s truly important about these characteristics is not how these founders used them to achieve personal success, but how they used them to influence their organization. As famed basketball coach John Wooden said, “the most powerful leadership tool you have is your own personal example”. Indeed, the best managers know that employees will follow the standard they set — good or bad, and they use that to create the unspoken foundation of their company’s culture. Transformational leaders have the ability to inspire and motivate followers — they turn their vision into a tool that they use on a daily basis in their business and share it with ALL of their stakeholders (media, potential and current employees, investors, customers, suppliers, and board members). 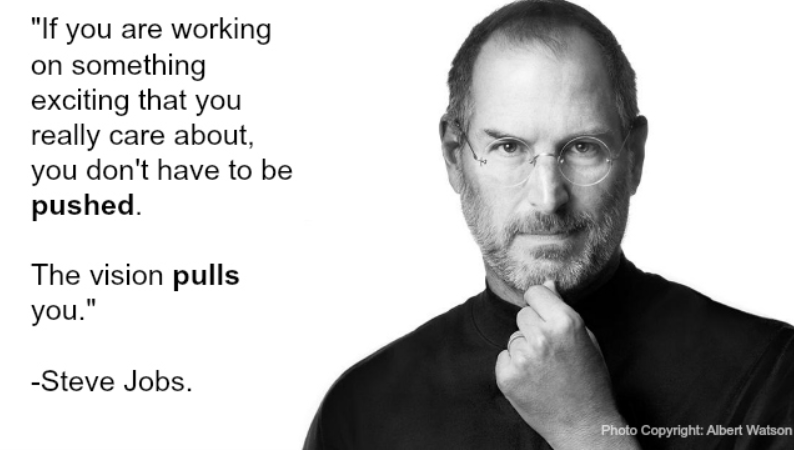 A great example of this can be found in Steve Jobs. While many in the computer industry in the late 70s were bullish on the PC, their reasons were underwhelming. Some felt that it would be the hot new item for the holidays, others felt that entering the market would raise their share price. But Steve Jobs had a unique vision — he believed the PC would transform the world, changing the way that we work, communicate, entertain ourselves and educate our children. He also knew how to use this prescience to spark the imaginations of those around him, and built Apple on a shared dream — one that attracted the right employees, inspired them and aligned them under a common purpose. A common misunderstanding is that transformational leaders are “soft,” but the truth is that they constantly challenge followers to higher levels of performance. They make clear what is important in their organizations, identify what steps need to be taken to achieve shared goals, identify how success will be gaged and are relentless about measuring, experimenting, and repeating. Great leaders know that if you expect the best out of your subordinates, they will often deliver. 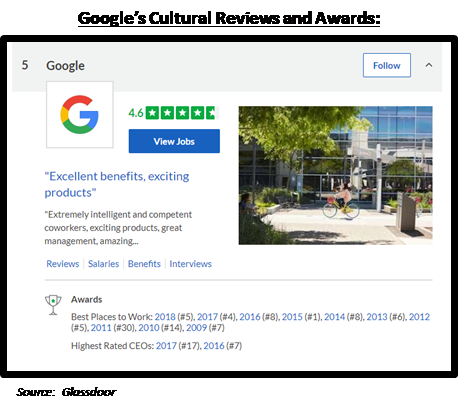 One example of this in the corporate world can be found at Google, which consistently ranks in the Top Ten of Glassdoor’s annual “best places to work” survey. Part of the company’s magic comes in the form of a concept known as “Googliness”. While the exact definition of the term is tough to pin down, some of its more recognized tenets include doing the right thing, striving for excellence, being proactive and being a great time player. In a sense, concepts such a “Googliness” are no different from the Ranger’s Creed — they both help to reinforce values, inspire a sense of pride among employees and motivate stakeholders to achieve their potential. Transformational leaders demonstrate genuine concern for the needs and feelings of their followers. This personal attention to each employee is a key element in bringing out their very best efforts. Mark Zuckerberg didn’t start out as a great leader — many regarded him to be a poor communicator, micromanaging boss, and generally arrogant person. But as morale at Facebook declined, he looked inward and made a very mature decision to improve in this area — he sought out CEO lessons. Perhaps one of the most important things he learned in these sessions was the power of empathy — of giving employees a voice. 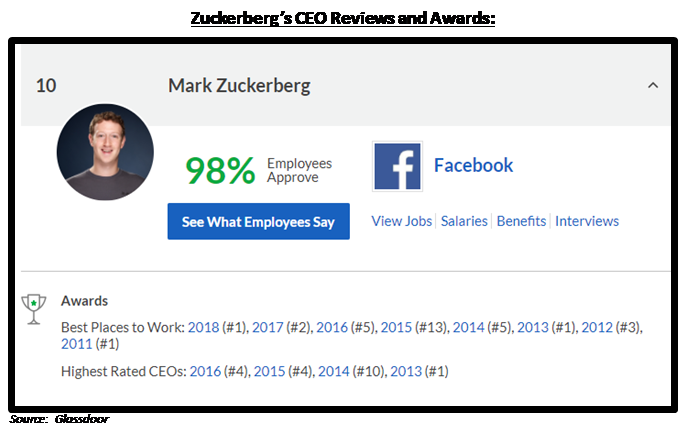 As such, Mark instituted a weekly “round table” meeting where any Facebook employee, even an intern, could interact with him directly and freely voice any of their questions or concerns. Although Silicon Valley is often ridiculed for its perks — free food, dry cleaning, massages, pool tables, etc… there’s a reason for this — it’s all part of a larger strategy of creating a human-focused workplace. In the book The Outsiders: Eight Unconventional CEOs and Their Radically Rational Blueprint for Success, author William Thorndike challenges the conventional wisdom on what it takes to be a great CEO. According to him, there are two parts to a CEO’s job: the management of operations and the allocation of capital. Most people are familiar with the first — the business press praises the charismatic CEO, and top headhunters look to fill executive positions with seasoned managers with deep industry experience. On the other hand, proficiency in finance is often downplayed or completely ignored. This is unfortunate as, according to Thorndike, capital allocation is the most important job of a CEO. 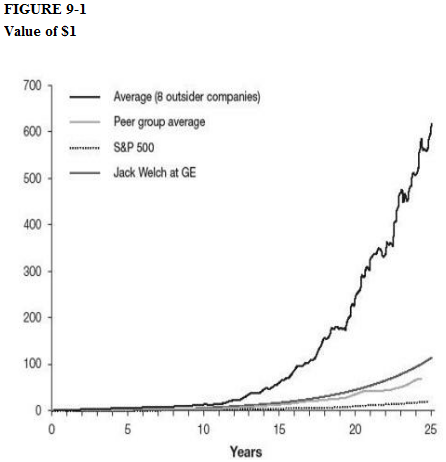 As you can see from the graph above, the unconventional leaders profiled by Thorndike achieved returns significantly higher than their peer group, the S&P 500 and even legendary leaders such as Jack Welch! 1. 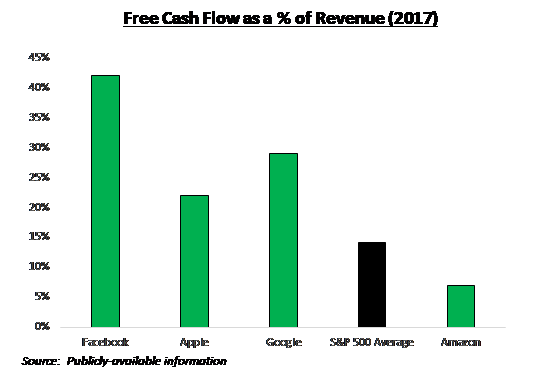 Best-In-Class Cash Flow: While the early internet giants were often ridiculed for ignoring profitability, they definitely don’t overlook cash flow today.